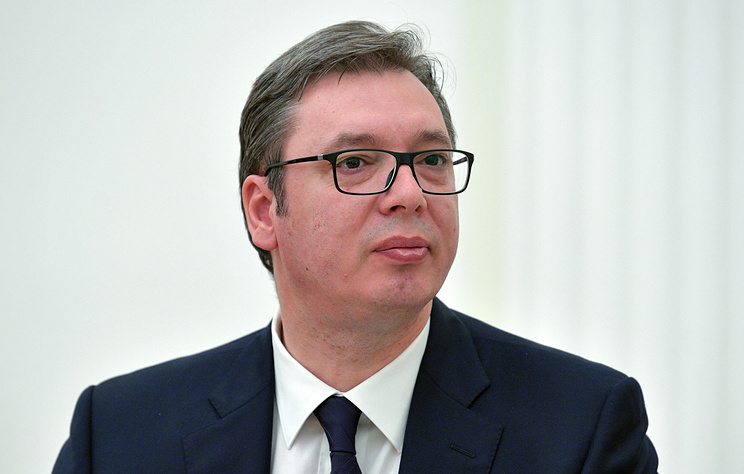 President Aleksandar Vucic said Serbia "will not pay double for liquefied gas to please someone in the West"
"I will not pay double for liquefied gas to please someone in the West. I will buy cheap gas so that people can live and industry can develop. Those are not my money, those are people's money, state money," Vucic said. 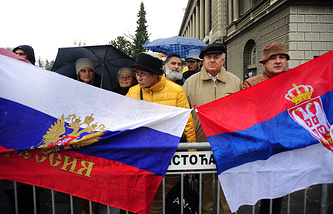 The topic of gas will dominate the agenda of the upcoming visit of Russian President Vladimir Putin to Belgrade on January 17. "The main thing for us is to reach an agreement with Russians. We want that, and we will do it," the Serbian leader noted.